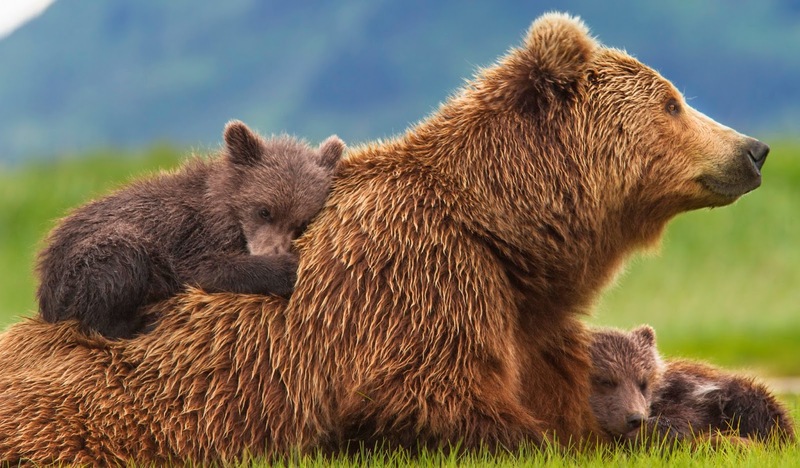 Bears is a heartwarming tale of a small family of bears during their first year together. 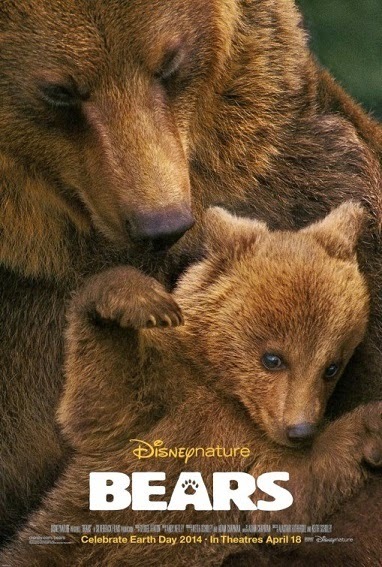 This film portrays the bond of a loving bear family. I have become a huge fan of Disney Nature films over the past few years. I had never liked nature shows as a child but Disney has opened my eyes to an entire new world. Bears is a great film for young ones. Seeing these majestic beasts up close and in their natural habitat is a true gift. With the gentle and humorous narration of John C. Reilly (the voice actor for Ralph in Wreck It Ralph) what's not to love? Check out this trailer and see for yourself how hard it is to resist these cute, little cubs. Tom Ameen's Magical Moment's Giveaway!!!!! How to Cure the "Case of the Mondays"